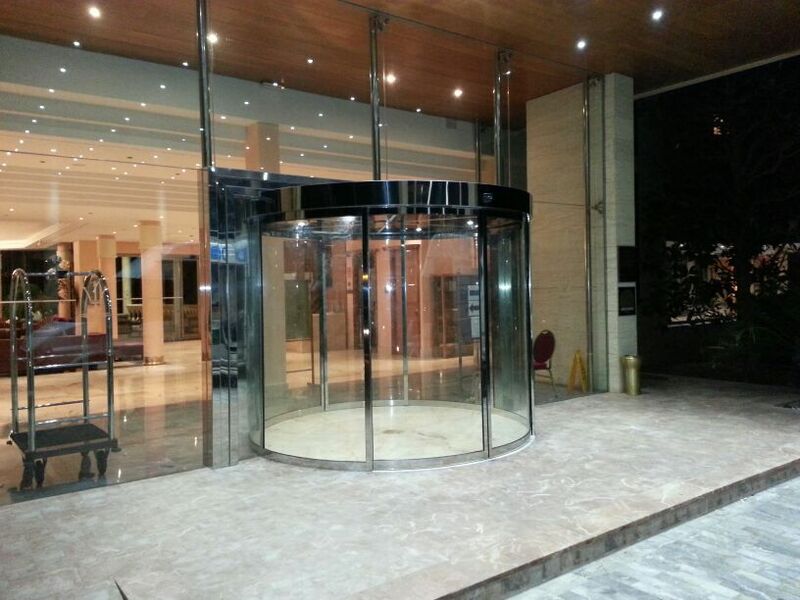 The MI-100-RD for curved sliding doors is one of the latest developments in the avant-garde world of automatic doors. The mechanism of the MI-100-RD is controlled by a microprocessor which is both multifunctional and efficient. It provides optimal operation and offers total control, it has safety features, performance monitoring and energy savings. 220V, 50 Hz. 180W. max. If the door encounters an object on opening, it will stop and close at reduced speed. remains the door will stop and an alarm will sound. Master Ingenieros has a long professional experience in manufacturing top quality automatic doors, making innovation and design its hallmark.